The Mozan/Urkesh Archaeological Project conducts excavations at Tell Mozan, a locality in northeastern Syria and the site of ancient Urkesh. Urkesh was a major political and religious center of the Hurrians  an elusive population of the ancient Near East. Our excavations have shown that they had developed a strong urban civilization, already at the very dawn of history, over 5000 years ago. 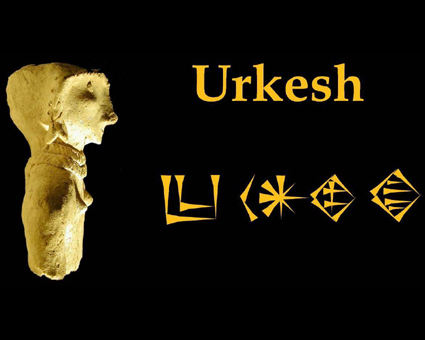 urkesh.org is its modern counterpart. Like ancient city-gates, a number of portals give access to our website. as if an image of you, the visitor about to browse our site on the web. a tune that accompanied a Hurrian religious hymn. and that this website now brings to you. and the archaeological site that we are disentangling from the grip of a soil measured in centuries. and elicit our response with the same directness with which they did the ancients'.